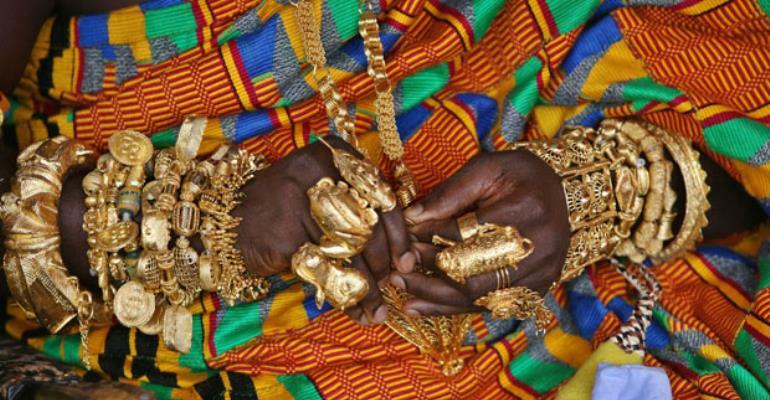 Management of Manasseh Resources Limited, a private real estate developer, has debunked claims by the Chief of Berekuso, Odeefoo Nana OtengKorankye II that it sent soldiers to illegally demolish properties at Abokobi. It would be recalled that the chief of Berekuso told the media last Tuesday that some soldiers were being used by the private company to carry out the alleged demolition. It stressed that regarding the title of Nuumo Nmashie family to the land, same has been affirmed by a long line of judicial decisions and statutory instruments of titles. The company also denied the allegation that it used some military personnel to harass developers in the area.